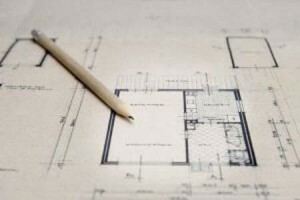 Whether you are building a small strip mall or a huge industrial complex, we know there are hundreds of details and specifications which must be documented and reviewed by your engineers, architects and building planners. At Indiana Barrier, we want to make it easy for you to specify our products as part of your construction project. We can provide full product descriptions, part dimensions, and weight measurements for each and every product we manufacture. Our detailed information will make it easy for you to include our concrete parking bumpers and sign bases in your blueprints and specification books. Our durable, dependable concrete products stand up to wear and tear, making them an affordable long term solution for your projects. 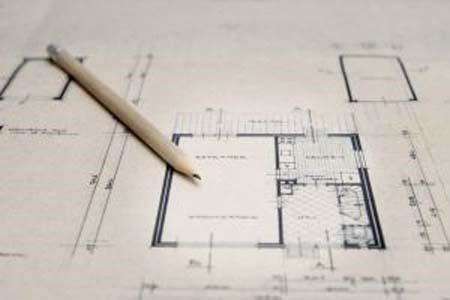 Design Support: Architectural firms are encouraged to contact us for a full catalog listing of our precast products and specifications for use in your proposals and project planning. Construction Partnerships: General contractors who manage large site development projects turn to us as a strategic partner in the design and construction process.. We provide shipping services to all build sites and ground breaking so the product is there when you need it. Also, our bulk pricing plans for these exclusive relationships help our partners finish the projects under budget with an ultra-durable, long-lasting solution. In the planning phases of a construction project which will include the need for concrete bumpers and sign bases? Give us a call.